I suffered from severe anxiety for years. 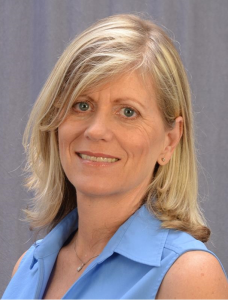 Even though I wanted to express myself creatively, and I worked as an actor, a teacher, and writer, I had mental blocks and fears which inhibited my creative response, my ability to lead and to speak. As a professor, I had to learn techniques to bypass “anxious” brain, so I could be effective and present with my students. 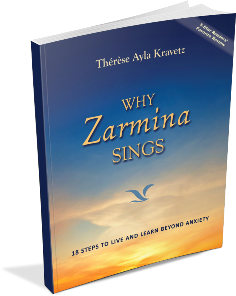 My book, Why Zarmina Sings: 18 Steps to Live and Learn Beyond Anxiety, tells my story and the story of my students who learned to express themselves and accelerate the learning process. I share the techniques as well as the neuro-science behind these tools. Some of these tools include movement, drama, improvisational comedy, breathing, and more.